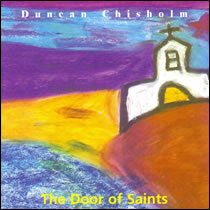 The complete award-winning trilogy by Duncan Chisholm. 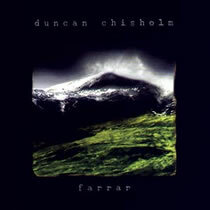 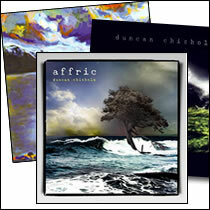 The culmination of six years work, The Strathglass Trilogy – Farrar, Canaich and Affric, is Duncan’s musical representation of the ancient Chisholm Clan lands. 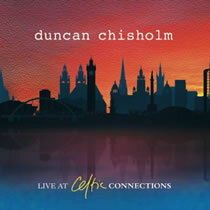 With such a personal interest in and connection to these Highland glens, Duncan has worked hard to instill great pride and passion into three individual but very much connected musical masterpieces. 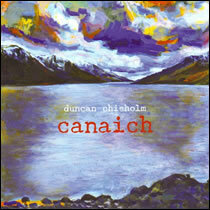 This unique and inspired idea of producing a suite of fiddle music recordings, influenced by one of the most beautiful wilderness areas of Scotland, gives a solid representation of Duncan’s ability to get right to the heart of a tune, and communicate the emotion behind it, in what seems a totally natural way.